They’re back! 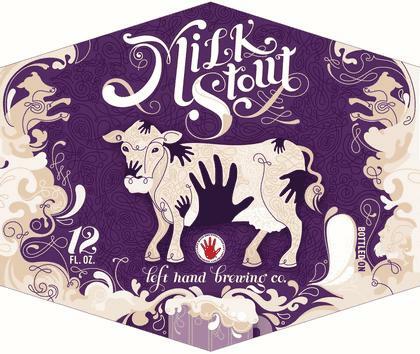 Left Hand had some production issues with these two packages, and we finally received a healthy shipment of each this week. 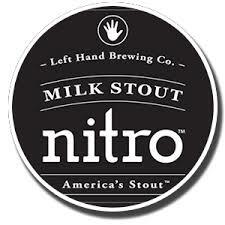 We have Nitro Milk Stout 6PK bottles and Milk Stout 6PK bottles and cans. Behind Guinness these are our best selling stout packages. 12 Packs coming soon!